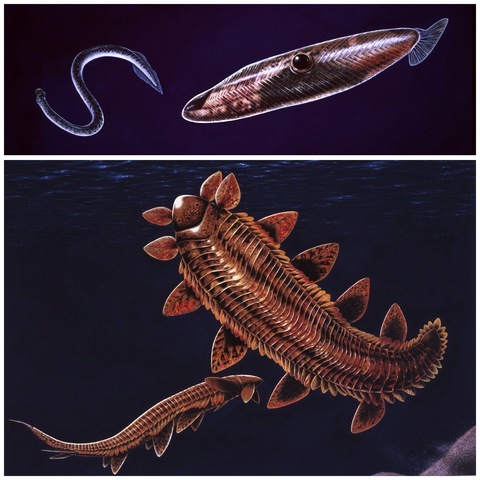 Typhloesus wellsi & Keurbosia susanae; enigmatic organisms from the Early Carboniferous and Ordovician respectively. First and only published illustrations of two enigmatic prehistoric invertebrate organisms. Researched in collaboration with Leicester University, both incite much scientific debate regarding their actual morphology and nomenclature. Currently visible in sub chapter Research in 'Illustration: A Theoretical & Contextual Perspective'(AVA Academia 2007).